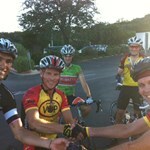 if you are uncertain try the TCB ride on wed evenings; about the same elevation per mile for 20-25mi. 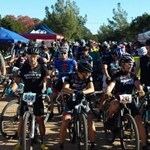 this ride is intermittent based on local race calendar or training season. join the facebook group to see if there are any announcements or to inquire. 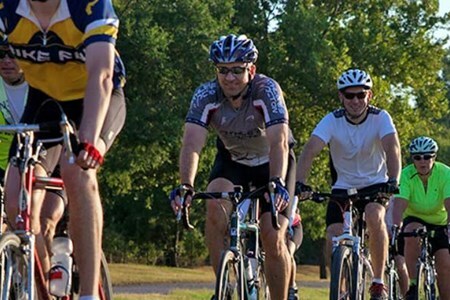 Join the Champions crew for a 75 mi ride from our Spring location into the rolling hills of Montgomery County. 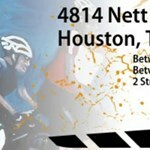 This is for advanced skill level riders with an average pace of 22+ mph. ... moreThis ride is not recommended for beginners. We will regroup at crucial turning points. However, this is NOT a no-drop ride. check the facebook event link below for latest updates and to RSVP! 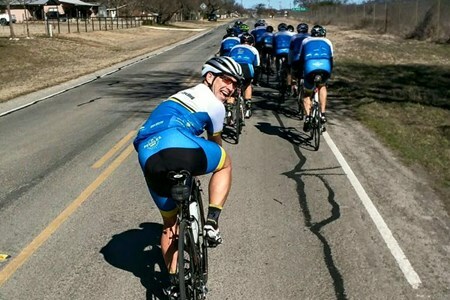 This 27 mile Recovery Ride can be spirited, but hold your horses and you will be fine. Mopac/State Hwy 45 to FM 1826, coming back Slaughter Lane to Mopac. 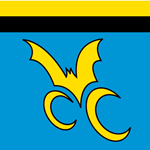 This is a more social ride ... moreand it is ideal for an introduction toGruppo VOP. The ride is generally completed by 9:45-9:50 AM. Therefore, there is time to make an 11:00 church service, if you desire. 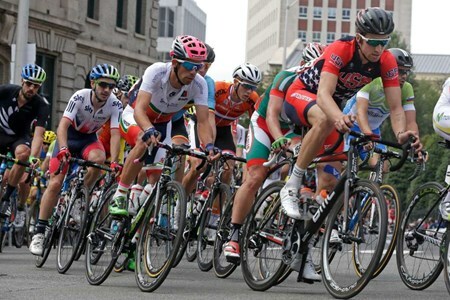 Unless you are experienced in riding in a peloton, please stay at the back for your safety and the safety of others. You still need to look ahead for rocks, lumber, etc. 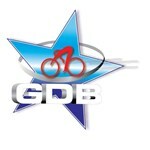 Sunday Urban Ride: Be ready to roll at 8 AM (check the FB page for updates). 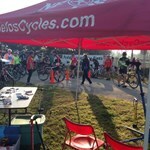 The routes are 35-45 miles with 1 rest stop. 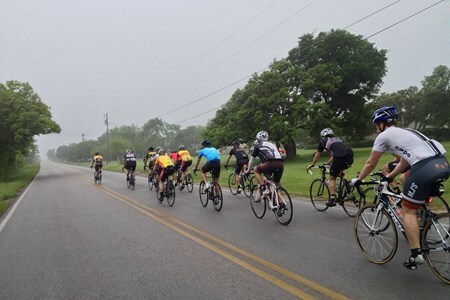 Riders should be comfortable keeping a pace of 18-20 mph. 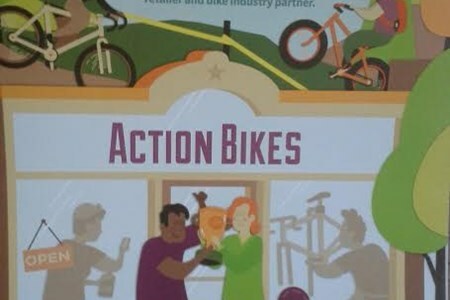 ... moreHelmet, spare tube, and CO2 cartridges are required. Earphones are not allowed. Speed may vary depending on who shows. Safety comes first. Please follow all the rules of the road. 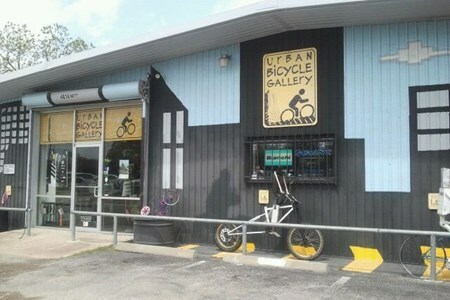 The UBG Cycling Club (independent of the store) meets at The Urban Bicycle Gallery every Wednesday evening at 6:30pm for a twenty mile bicycle ride in town. 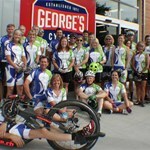 They also meet at the store on Saturday morning at 8am for a twenty miler bike ride. 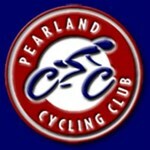 Every Sunday morning join us for a show and go; the club rides but the route and starting point varies. 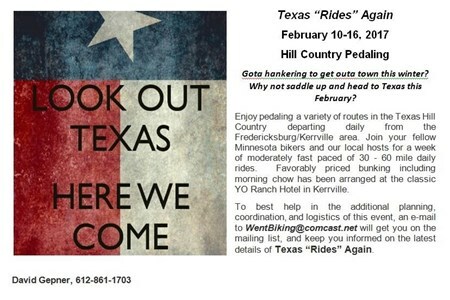 Anyone is welcome to join us on our bike rides. Every Sunday we will be rolling from Pour & Press Coffee Off east 11th street are located between Cosmic Taco and Tony’s Jamaican food. If you haven't tried their coffee ... moreor freshly baked pastries you are in for an amazing treat! Meet at 8 am and we’ll roll promptly at 9am. 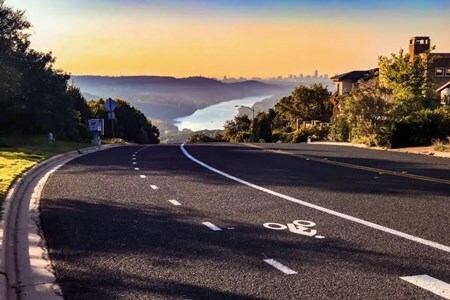 The ride will be lead by members of Tilt Racing and will follow the beautiful and secluded Walnut Creek Bike path out to the Manor Grocery Store. The average pace is between 13 and 15 mph. 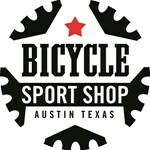 Velofix Austin will be there to take care of any last min fixes you might need pre-ride. 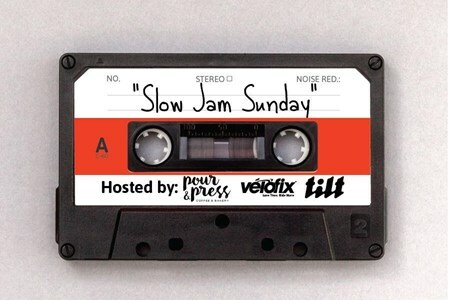 The Slow Jam Sunday ride is intended to be a recovery/beginner ride where cyclists of all skill levels and identities are welcome. 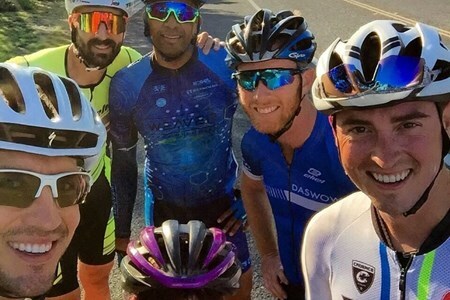 We are stoked to ride in this amazing weather and get to know the rest of our cycling community. TELL ALL YOUR FRIENDS! See ya there! 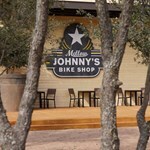 Since we went South last week and some of us completed the entire ride, I decided that we should go north this Sunday. The route is new but ventures through familiar territory. We ... morewill warm up on Panorama then head over to Centennial and Holland Park. From there we head over to Popes Bluff & Valley, then over to Rockrimmon, then cutting through War Eagle to Allegheny for the climb up Oak Valley Dr. We will eventually find our way to Woodmen, then up and around to Allegheny, then up the steeper south side of Flying W. We will finish by charging down 30th St to Water St to Westmoor Park. Approximate total distance: 26.5 miles. Approximate total elevation gain: 2691 ft. Approximate duration: 2.5 - 3.0 hours. 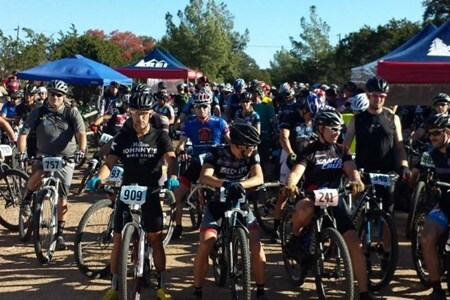 The Sunday Hill Climb Ride is a no drop ride with an emphasis on improving climbing skills and stamina. All abilities are invited to join. 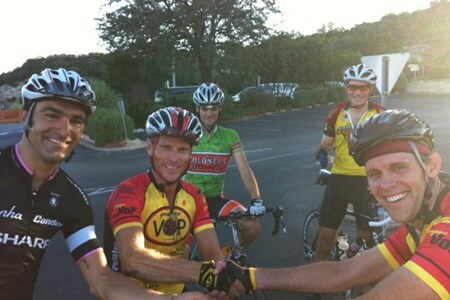 The ride will re-group at the top of climbs. So, if you are the first up, you have the option to roll back down and repeat the climb as many times as you like until everyone is up. Distance usually ranges from 15 to 20 miles. 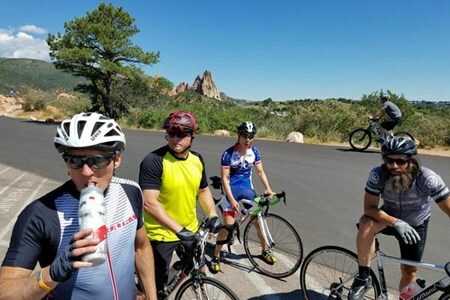 The ride usually lasts 2-3 hours, giving riders the opportunity to join the Sunday Social Ride as well. And note NEW START TIMES: Winter (Oct -May) starting time, 10 am. Summer (June-August) starting time, 9am. Santa Barbara's cream of the crop show up for this weekly throwdown, dubbed "Sunday World Champs". Takes the coastal Gobernador loop through coastal SB, gentle rolling hills and a ... moresmall climb near the turnaround point. The pace is notoriously aggressive, city limit signs are fought for, 1-deep pacelines are formed and breaks are chased down. 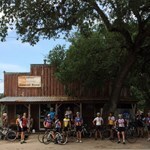 Most well attended ride of the week with up to 70 riders. Meets in the East parking lot of the Cabrillo Bathhouse @ 9:15. Late comers chase, not a no-drop ride. Coffee afterwards at Handlebar Coffee in downtown SB. 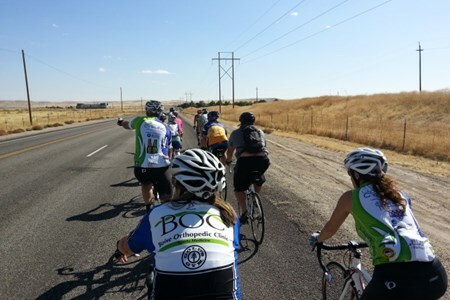 Whether you live in the area or are just visiting Boise and looking for a group to ride with, we'd love to have you join us on any of our rides! See above for our start locations and ... moredeparture times whether you're looking to pick up a road ride or break out the nobbies. 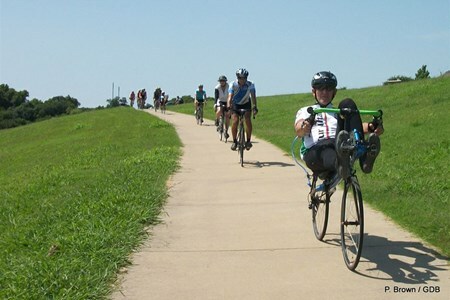 Sunday No Stress Ride: Another option for new riders to get some saddle time in a no stress environment. Pace range: 16 to 18 MPH. Distance 20 to 30 miles. 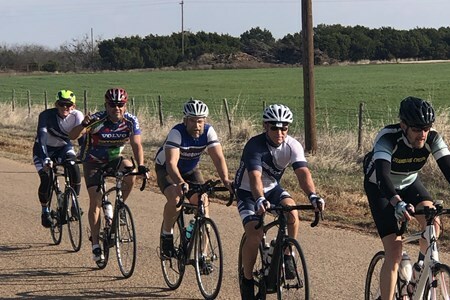 For the last 14 years the Twin City Bicycling Club hosted a week of biking for their Minnesota members mid January in the area of Mable Falls. 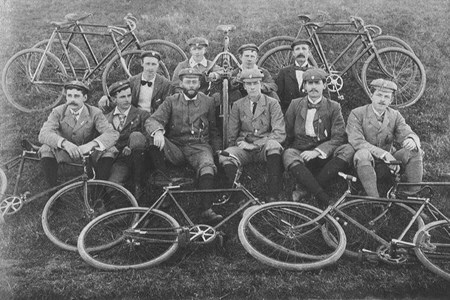 Over the years we enjoyed pedaling with ... moresome of you “locals”, and would welcome the opportunity to do so again. Join us as we recover the legs on Sunday afternoon! Departs shop at 4 PM. 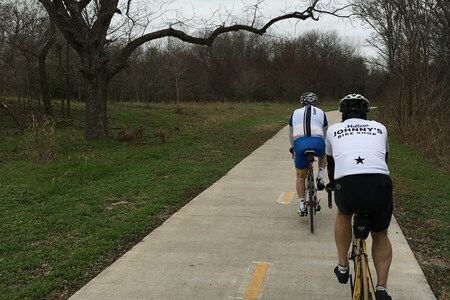 26-30 miles of gravel on the Trinity Trails. Moderate pace.